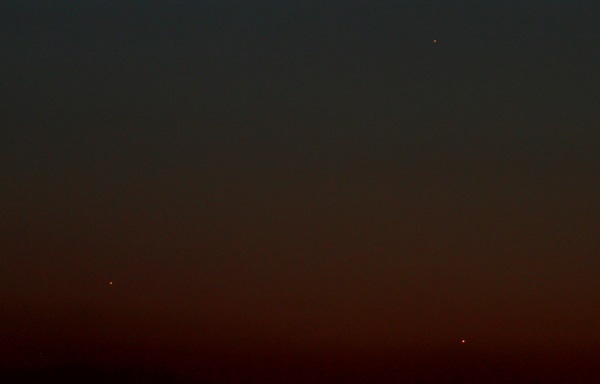 This weekend Jupiter, Mercury and Venus were nice and close together, so I decided to try and get a photo just after sunset. While the quality is not the best – it was great to get the opportunity to capture this event before the clouds set in. 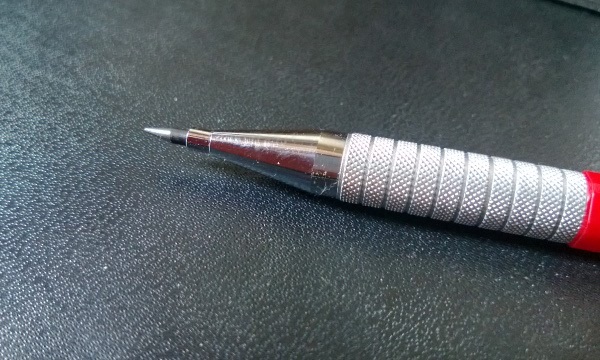 I have used various Kuru Toga pencils since they first appeared on the market, starting with the original all-plastic design, moving to the amazing High Grade and then to the perfected Roulette model. Each of which has been even nicer to use than the last. The main idea behind the Kuru Toga design is for the lead to rotate as you write, ensuring that the pencil end never gets flat on one side – a trait to most mechanical pencils which means that your writing is not consistent. This gives you an amazing thin line, which added with my B grade lead is dark and bold enough for the majority of writing tasks. Before using a Kuru Toga I used to manually rotate the pencil every now and then just to make sure I was still writing with a sharp tip. 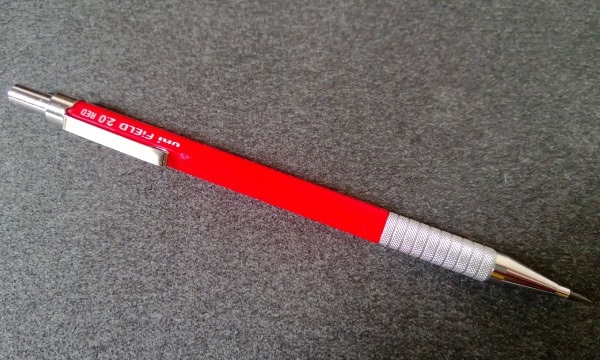 While this is not the biggest problem the world needs to solve, I applaud the Mitsubishi Pencil Company for coming up with an elegant and solution to the problem. The Kuru Toga Roulette is solid, well weighted, and built with high quality plastic. The grip on the Roulette version is a painted metal which could potentially scrape, but at the moment has held up very well. 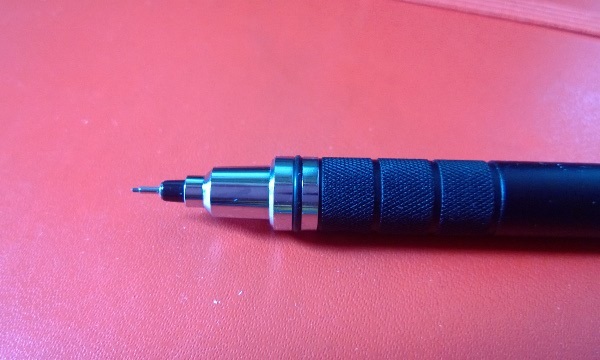 As with most mechanical pencils, there is also a small eraser at the end which can always be used in situations where there is no full sized eraser available to use. 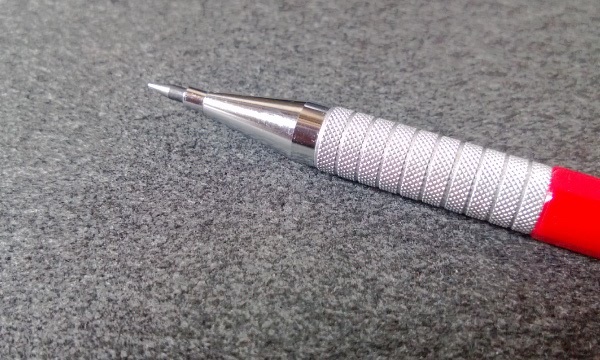 Quite simply, the Kuru Toga Roulette is the most advanced and gorgeous looking pencil I have ever used. But is that enough? 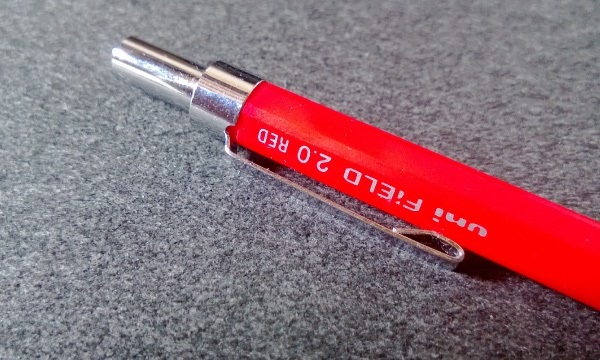 Enter the 2mm Field Lead Holder. 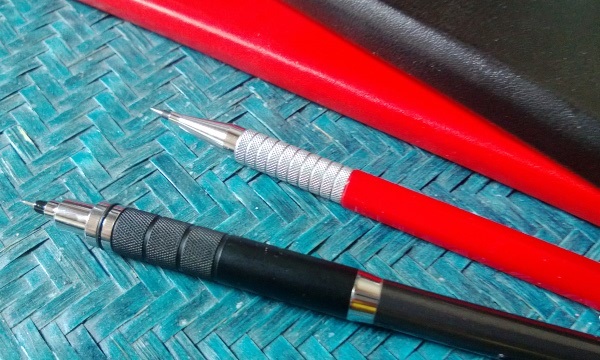 I first started using a lead holder regularly in August 2012, even though I’d had one in my pencil case for a while. On the technical scale it’s pretty much at the opposite end to the Kuru Toga – it’s a stick of 2mm lead with a plastic and metal surround. There’s no rotating lead and not much in the way of fancy technology. It is also not ideal for writing mathematics or large amounts of text – but I haven’t been doing this much since finishing my university course a couple of years ago. Usually used for drafting, sketching and other art works, the larger 2mm lead actually started to look really nice when set on the Moleskine notebooks I use for my personal and professional endeavours. The thick, bold lines are fantastic for making lists and doing mind maps or diagrams. Between these two pencils I have decided on both. Most of the time, I use a squared Moleskine notebook for work. Here the Uni 2mm Field Lead Holder is used to make task lists, draw diagrams and make notes. The Kuru Toga Roulette is used in my Moleksine weekly diary – making smaller notes, mind maps and task lists. Brad Dowdy also reviewed the same pencil this week, great minds think alike! The Field series of lead holders feel much stronger and more expensive than the original lead holder design I reviewed back in August 2012. The plastic is more solid, the metal seems better, and the mechanism is also a little neater. I decided to go for the red Field pencil, even though I’m still using my favoured B grade leads. I think the red colour really stands out, and contrasts well with my Moleskine notebooks.